Adorable shaker with ergonomic design. 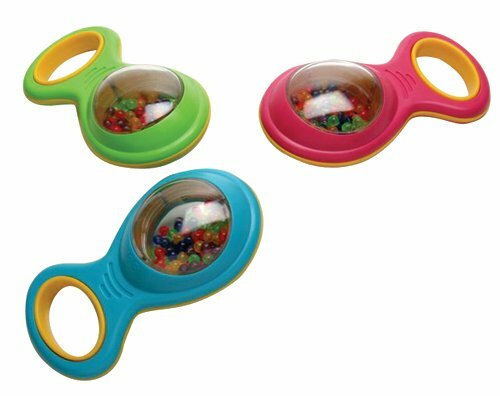 Even the tiniest hands can hold and shake to watch the multi-colored beads inside. Colors will vary.